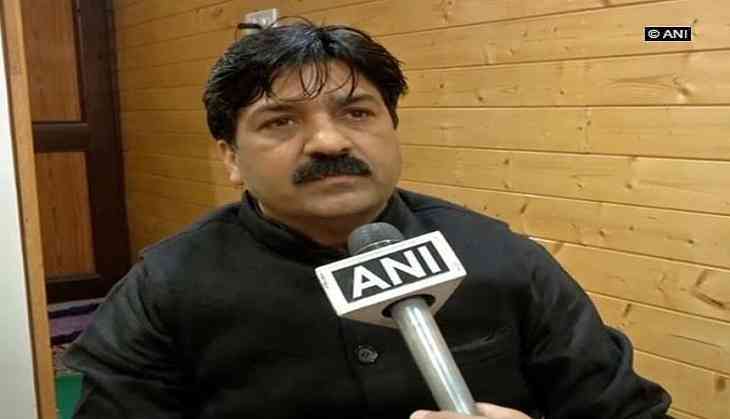 Separatist leader Hilal Ahmad War on Monday opposed the visit of interlocutor Dineshwar Sharma to Jammu and Kashmir and said the issue cannot be resolved through mediators. Speaking to ANI, Hilal said, "We outrightly reject the role of interlocutor in resolving the Kashmir issue. It is a question of life, death, and honour for the people of the valley. This issue cannot be resolved through interlocutors or mediators". Hilal further stressed that the Kashmir issue can only be resolved by holding dialogue with Pakistan and Hurriyat. "India, Pakistan, and Kashmiris are an essential part of the dispute. The Government of India is creating confusion by saying that stakeholders will talk to the stakeholders. If the government is really concerned about the problem of Kashmir, they should engage Pakistan and Hurriyat," Hilal asserted. The Center's special representative for Kashmir- Dineshwar Sharma is in Srinagar for a five-day visit to the valley to initiate a dialogue with the stakeholders to find a political solution to the Kashmir issue.